Rapper TI has been caught cheating again! TI has yet again been caught cheating on his wife Tiny after posting articles about how marriage is not beneficial. TI was seen kissing a young actress in Indianapolis this past weekend by a fan uploading a video to his snapchat. The video shows TI kissing and hugging on the young actress. TI has not yet responded to the video but his comedian friends stress that it’s not him in the video. What are your thoughts? 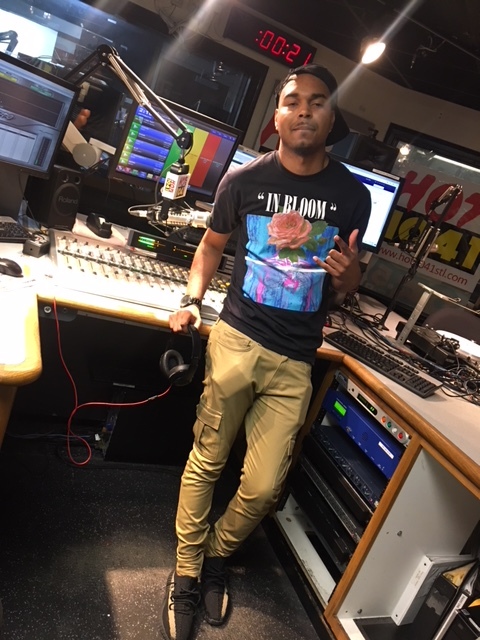 Follow us on Instagram @HOT1041STL and connect with me @JFIPS.